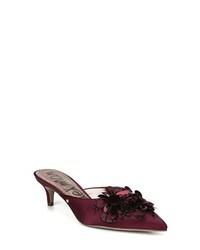 Sam Edelman Dorcy Embellished Mule $100 $139 Free US shipping AND returns! 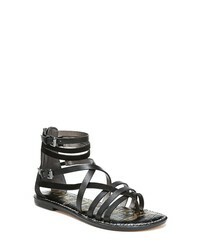 Sam Edelman Delaney Sandal $119 Free US shipping AND returns! 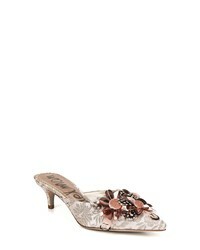 Sam Edelman Dorcy Embellished Mule $139 Free US shipping AND returns! 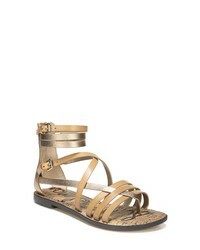 Sam Edelman Ganesa Strappy Sandal $59 $99 Free US shipping AND returns! 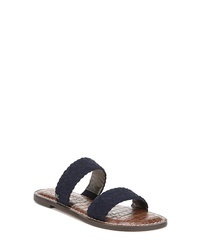 Sam Edelman Asha Slide Sandal $99 Free US shipping AND returns! 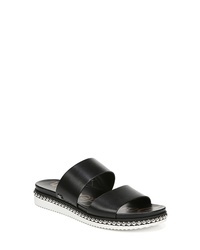 Sam Edelman Gala Two Slide Sandal $89 Free US shipping AND returns!